The answer seems quite obvious. If you are a McDonalds (with deep pockets, requiring training on single software and process for a huge number of people), you order a gamified simulation module. But most of the rest seem content gamifying their induction training or at the most some generic behavioural training. The reason of course being the amount of time and money it takes to produce a gamified learning experience. 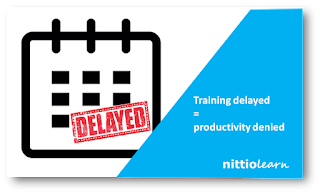 The cost of gamification normally seems justified only when the learner numbers are large enough (some hundreds if not thousands) and the training content remains static. So you do not even attempt to gamify the learning around your core technology and\or processes since these are likely to keep evolving. 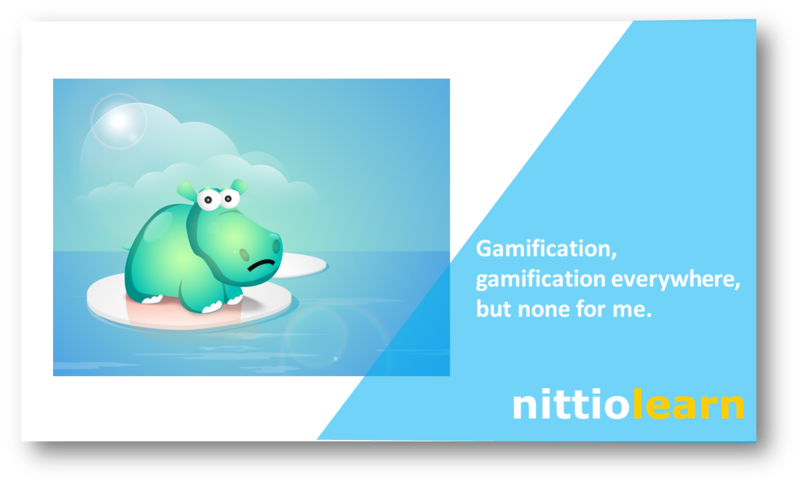 But you do not have to keep your core learning modules bereft of the benefits of gamification. While a software simulation and advanced animation can be prohibitively expensive and time-consuming (not to mention, rigid), you can very easily use other gamification elements – storyline, characters, voluntary exploration, rewards, challenges, leaderboards – in your core learning modules with the flexibility to modify them in a jiffy when required. This of course requires an authoring tool and an LMS that is conducive to this approach. 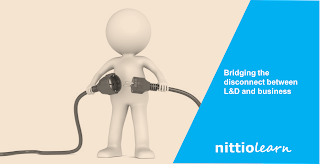 Nittio Learn provides you a great option of doing this. Email us at hello@nittio.com if you would like to know how Nittio Learn can gamify all learning for you. Thank you for an encouraging post on education. It’ll help people to understand more about particular criteria. Please keep sharing such valuable posts. Ethan Smith, GEA Institute - Corporate Training.